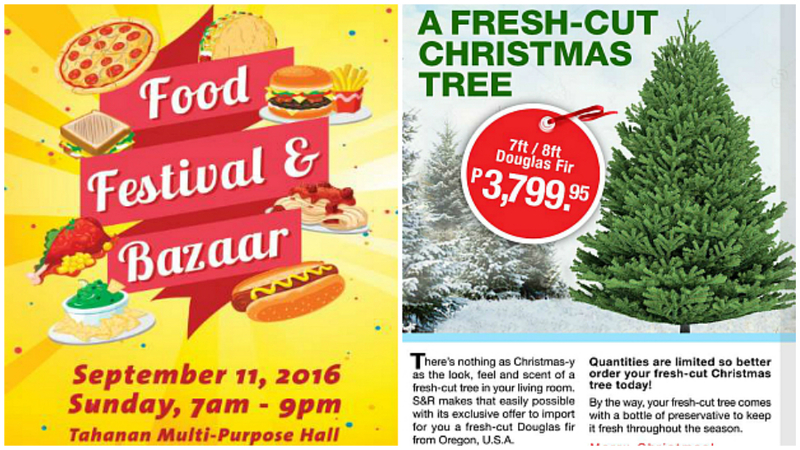 Here's your weekly dose of sale alerts, bazaars, and more! Planning a shopping trip this weekend? Make sure you score some of these one-of-a-kind bargains!